Panicked due to deleting text messages, photos or other data by accident from your Android smartphone or tables? Data deleted on account of factory settings restored, due to SD cards inserted into the android devices, rooting, or Flashing ROM? Updated Android phone and erase all photos, contacts, etc.? As an android user knows, it’s all too easy to accidentally delete data from your device! Don’t freak out! 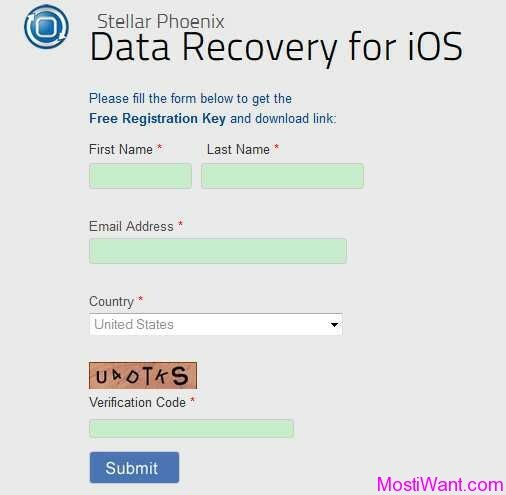 You still have the chance to recover your lost data from Android! 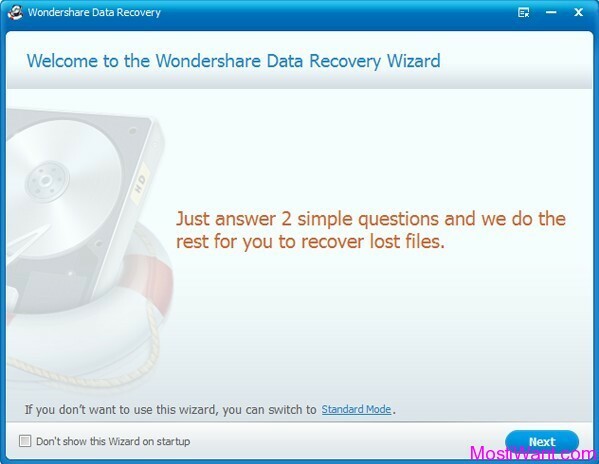 Tenorshare UltData Android Data Recovery is an easy yet professional Android file recovery software that specially designed for you to directly and quickly retrieve your lost data from all popular Android based mobile phones and tablets, such as Samsung, HTC, Motorola, Sony, LG, and more. 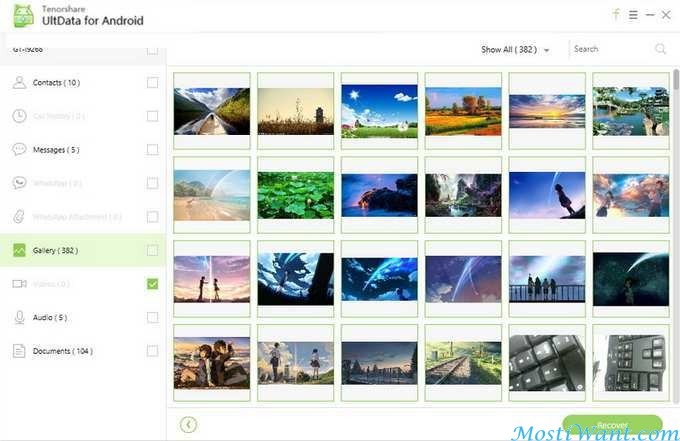 The file formats supported include contacts, text messages, photos (JPG, TIFF/TIF, PNG, BMP, GIF), videos (MP4, 3GP, AVI, WMV, ASF, FLV,RM/RMVB, M4V, MOV, 3G2, SWF, MPG), call history and more. And thanks to the ease-to-use interface with step by step guide provided, the program is ideal for everyone – scan, preview and recover. Simple clicks bring you what you want! Support almost all Android phones and tablets, like Samsung, HTC, Motorola, LG etc. The only hitch is that you can only recover photos and videos from unrooted handset. 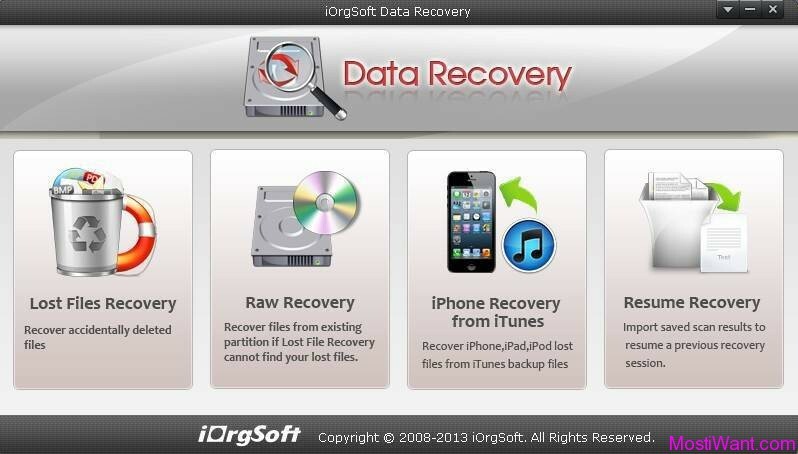 To recover all data including contacts, text messages, call history, you will need to root your Android device firstly. 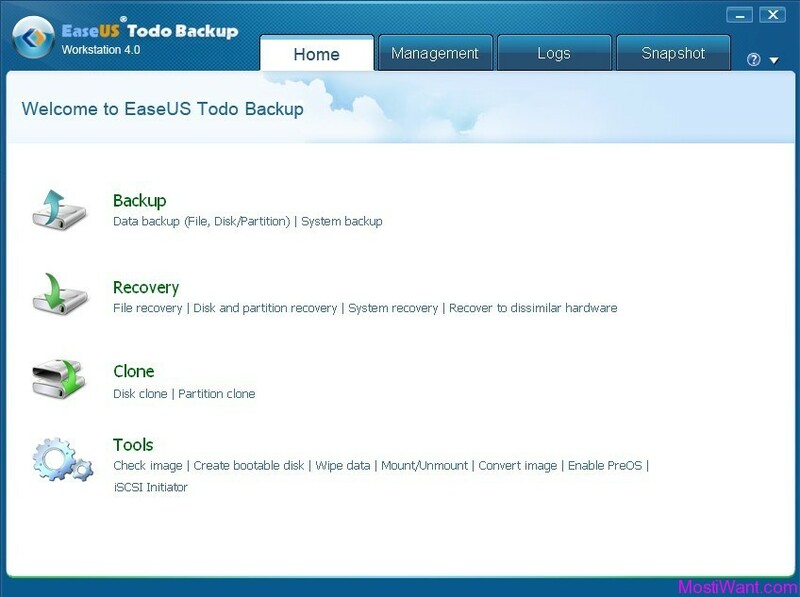 Tenorshare UltData Data Recovery Software is normally priced at $39.95 per license key / registration code. 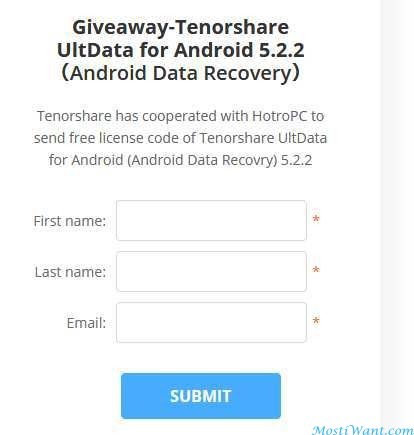 But Tenorshare has cooperated with HotroPC to launch a giveaway of this software, where everyone can download a full version copy for free. It doesn’t say for how long the giveaway is going to last, which means it’s probably best to grab the goods while the offer is still live. Visit the promo page here, and submit your name and email to get your free registration code & download link. If the license e-mail hasn’t arrived within 15 minutes, please check your spam, bulk or junk mail folder to locate it. If you get an error while registering, please make sure you are entering the Licensed-email and License Code exactly as you see it (make sure there are no blank spaces inserted by accident in front or behind the registration data). 1. You should keep in your mind that data lost from any Android device or from its memory card should not be written with new data anymore because that can cause irretrievable data loss. 2. Of course, not all lost data can be recovered, and there’s no guarantee that recovered data will be intact or still usable. 3. Regularly backing up is always the best advice. Give me a license code please . Thank You for such a great software and the license code. Thank you for giveaways . I am looking for license code. Thank you Tenorshare and MostIWant for this great opportunity; please do count me in. You are great, great software. I accept. Please give me a license code. Give me e license code. Thanks…!! !